The Sigma 30mm f/2.8 EX DN is the closest thing to a “fast 50” that we can get right now for Sony’s NEX models in the native E-mount. I’ve been playing with it for a couple of days and, in short, I think it’s a nice complement to the 18-55mm kit lens. At $199, it’s certainly a lens that NEX owners should consider adding to their kit. 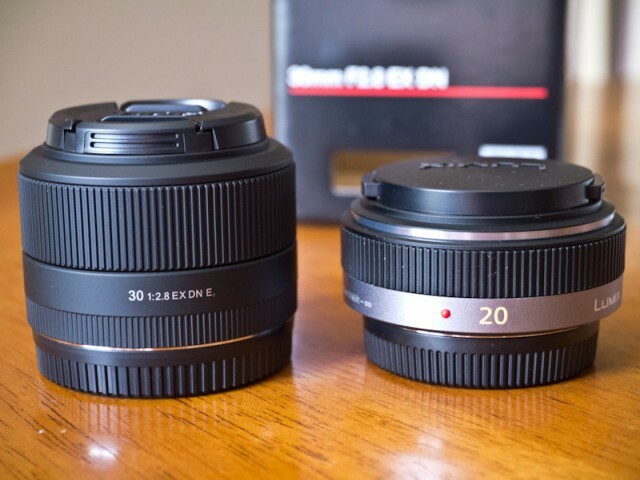 The Sigma 30mm is considerably smaller than the 18-55mm kit lens; however, it’s not going to wow you with its compact size like some of the small Micro Four Thirds lenses, such as the Panasonic 20mm f/1.7 or the new Panasonic power zoom 14-42mm kit lens for the GX1. Still yet, it’s a nice fit for the NEX cameras. The focus motor seems to be fast enough. 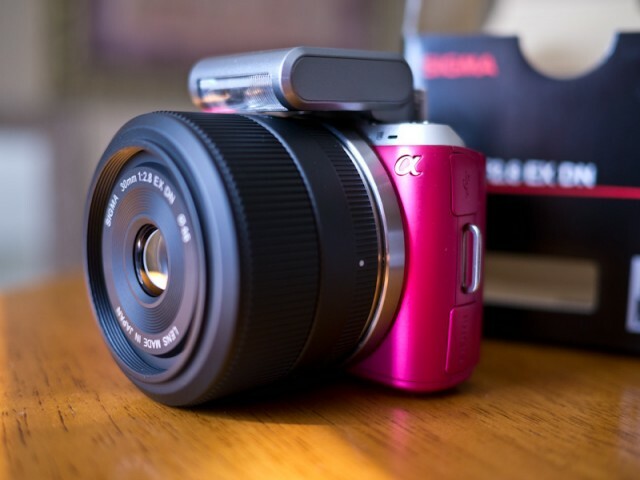 It’s about on par with the kit lens in my short experience thus far, which is sufficient for me. Contrast-detect AF always seems to have a little bit of a “pump” to it anyway and it’s no different with this lens. 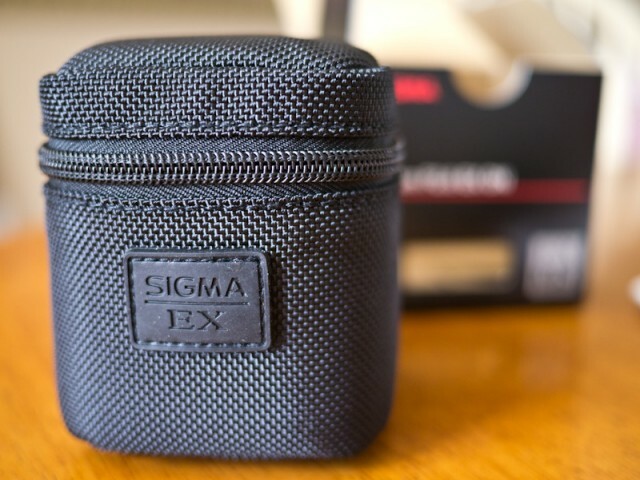 Big kudos to Sigma for including a nice, padded lens case with the 30mm f/2.8 EX DN lens. It has pads on the top and bottom inside and is quite robust overall. You generally don’t see these kinds of accessories packed with a $200 lens. Minimum focus distance is 0.98′ with a magnification of 1:8.1. The Sigma 30mm sports a tiny filter thread of 46mm and is pretty lightweight at 135g (just under 5oz). 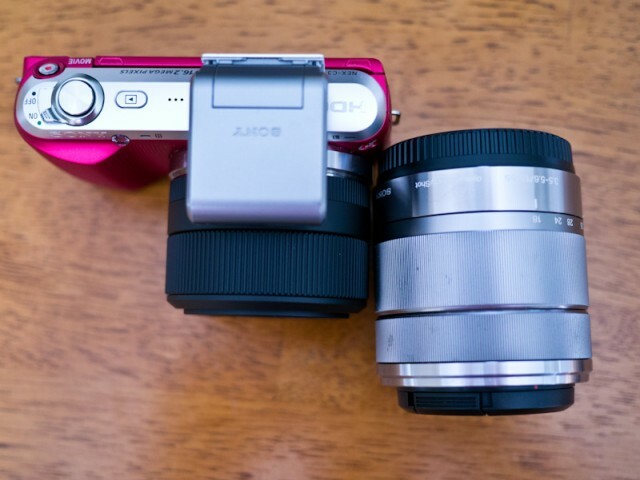 No image stabilization on the lens, which is a change-up for those accustomed to the benefit of such in the kit lens. 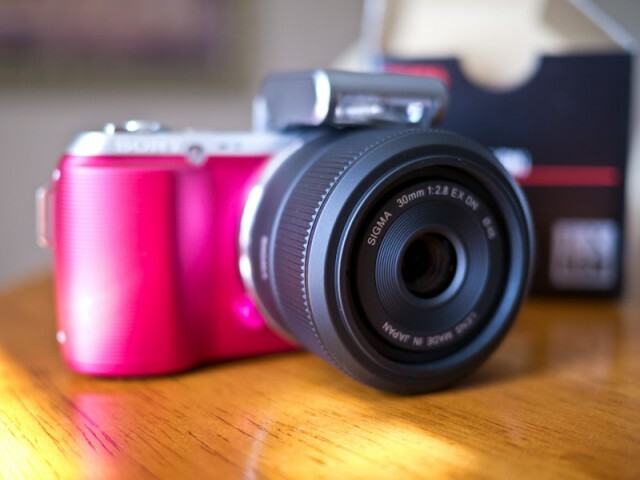 The max f/2.8 aperture, however, makes up for some of that by offering higher shutter speeds in lower light. I’ve said it before, but I’ll say it again, I really wish it was faster than f/2.8. Don’t get me wrong, the f/2.8 is nice; however, when we’re at a 45mm equivalent focal length for a roughly 51-degree angle of view, I would prefer a more shallow depth of field. 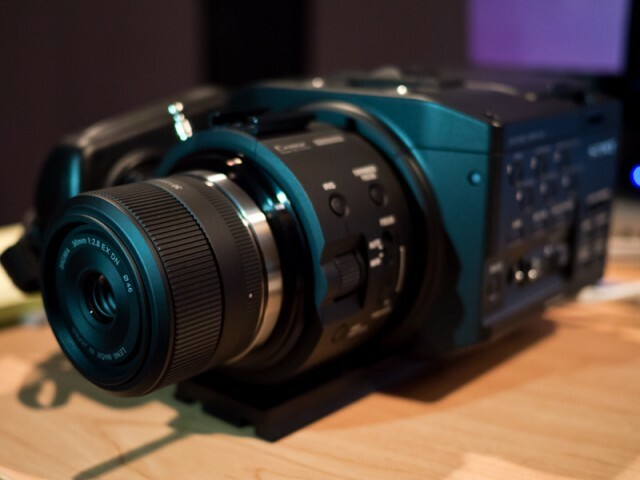 I’ve taken several images with the new lens on a Sony NEX-C3 and spent some time using with the NEX-FS100. Below are a few sample images to give you an idea of some of the snapshots it can produce. While I’ve played around with the lens on the FS100, I haven’t really shot anything worth sharing, but will try to do so soon and pass that footage along. I will note that the focus ring seems to be just as smooth as the kit 18-200mm focus ring. However, I really hate the infinite focus ring throw when it comes to serious video use, which is a concern with every NEX lens I’ve used thus far. That said, I have to remind myself that it’s a $200 lens and offers a great field of view and relatively shallow aperture. I’ll have more on this lens later. 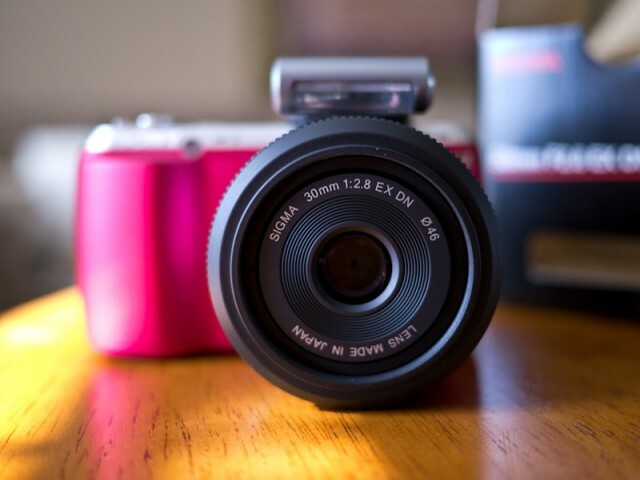 So far, the Sigma 30mm f/2.8 EX DN looks like a real winner for Sony NEX cameras as a fast walkaround lens.